Australia’s premier food and wine event celebrating the raw, natural and Indigenous. 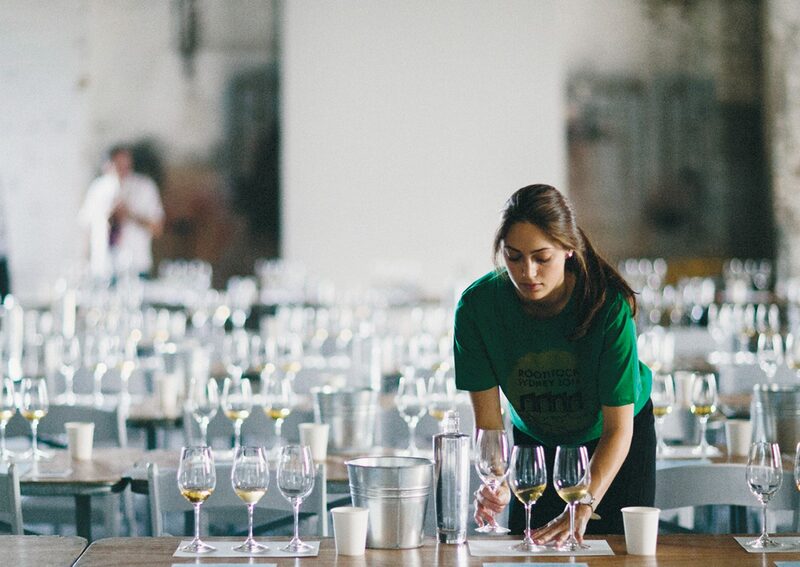 Presenting over 200 natural wines from all over the world, Rootstock provides a unique opportunity to talk with growers and winemakers alongside masterclasses and the very best artisan produce prepared by Australia’s most innovative chef’s. Conceived by Mike Bennie, James Hird, Giorgio de Maria and Linda and Matt Young, Rootstock has been central to sparking a conversation around sustainable food and wine practices in Australia. Presented by Carriageworks and Rootstock.